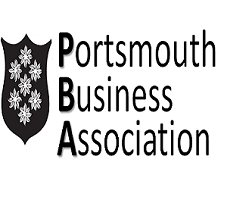 PHS is Portsmouth Business Assn Business of the Year – See the Post. Our Museum is closed for the season. 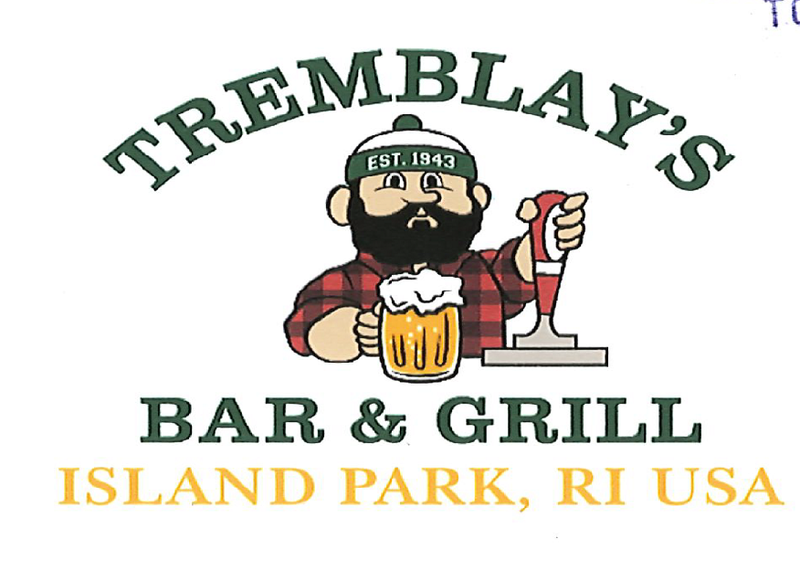 It is normally open each Sunday from Memorial Day Weekend until Columbus Day Weekend. If you have a group that wants to tour the museum, please contact us and we can make special arrangements. Many Events are planned for the rest of the year. 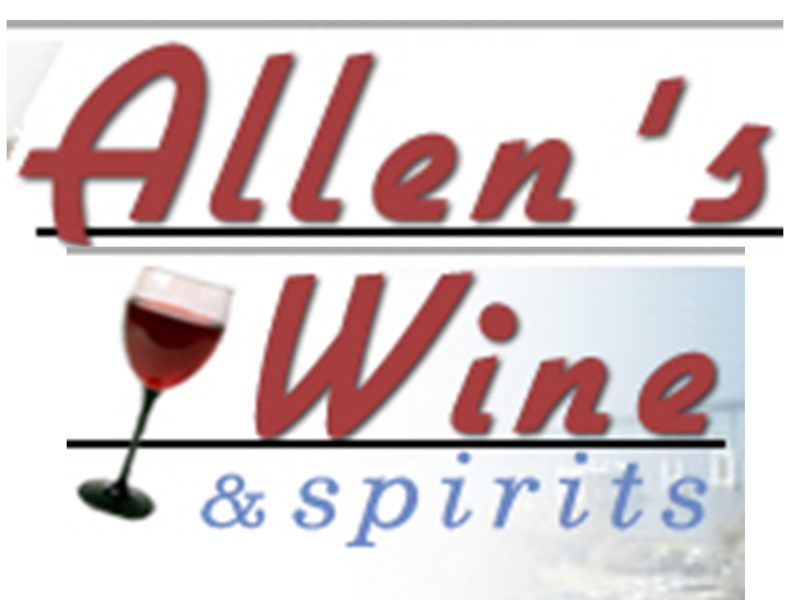 Go to our Events Page for a listing. 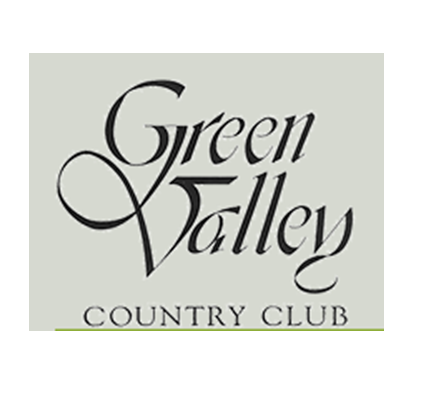 For a Video of the June 20, 2017 Annual Meeting, go to our Recent Videos page. Just a few hours or help on a particular project would help immensely. Other skills that we need. General Handiwork on the Museum Building (like fixing a door or window). 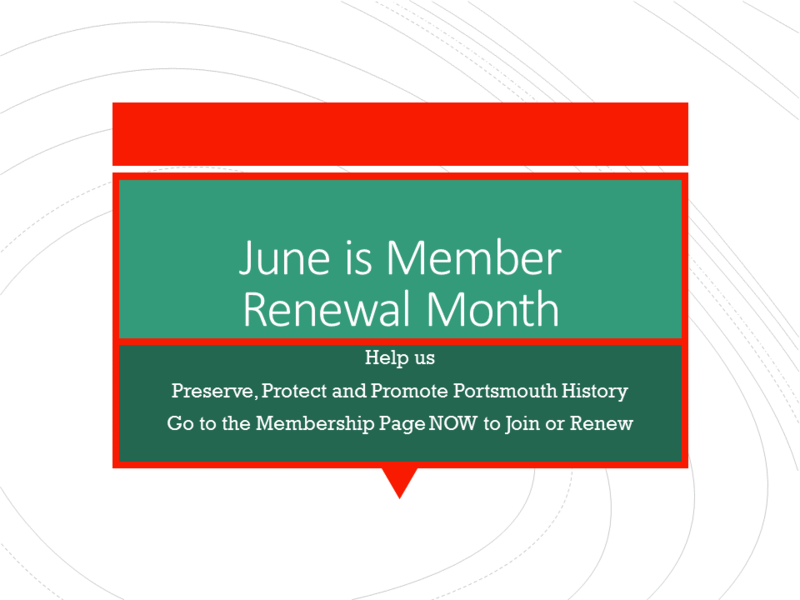 June has been Membership Renewal Month – Memberships are the life blood of our Society – We will lose our touch with our past without your support. We are gradually changing our member renewals so that they will occur annually on the anniversary of your joining the Society. Keep Up With What is Going on with the Society. 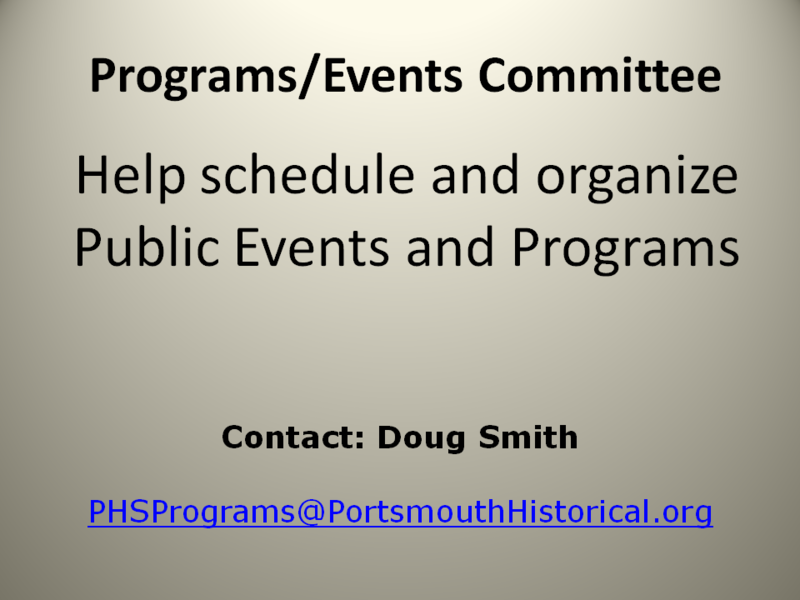 The Portsmouth Historical Society is a volunteer nonprofit organization dedicated to the preservation and interpretation of Portsmouth, Rhode Island’s history. Our long term vision is to protect and promote Portsmouth’s cultural heritage by creating a secure and sustainable facility, where, in conjunction with other local organizations, we can store, maintain and display our collection of historic artifacts, offer lectures and research assistance to the public, and stimulate the study of our town’s history for future generations. 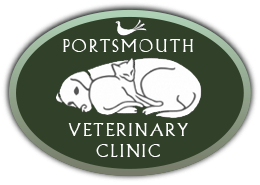 We strongly believe that the uniqueness of Portsmouth today is defined by our past. c. The Old Town Hall (c. 1850) . 2. 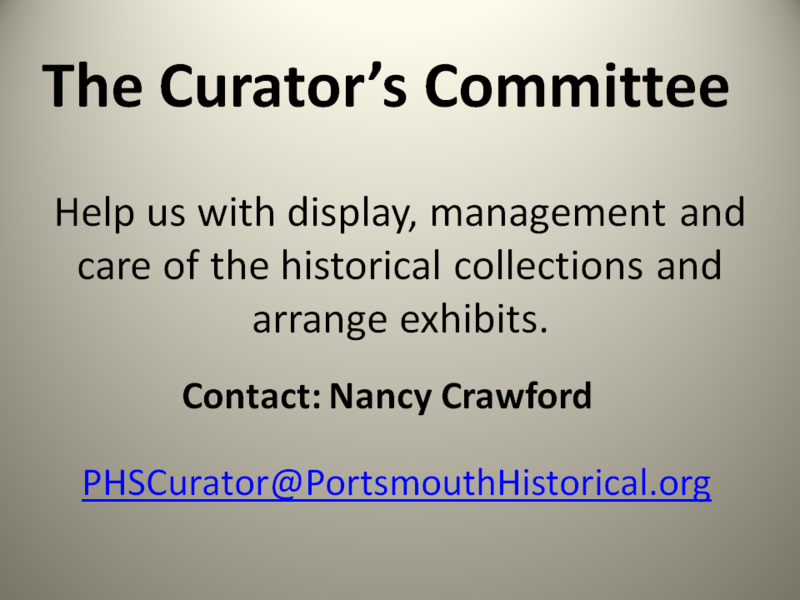 Collecting, conserving and interpreting historical documents and objects linked to historical sites, houses, farms, and families of Portsmouth. 3. 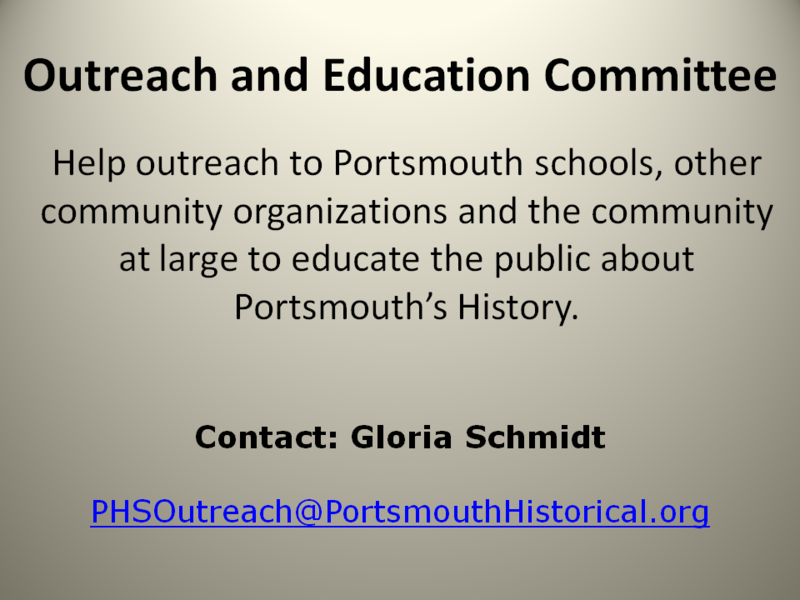 Providing direction and resources to assist genealogical and scholarly research related to Portsmouth’s history. 4. 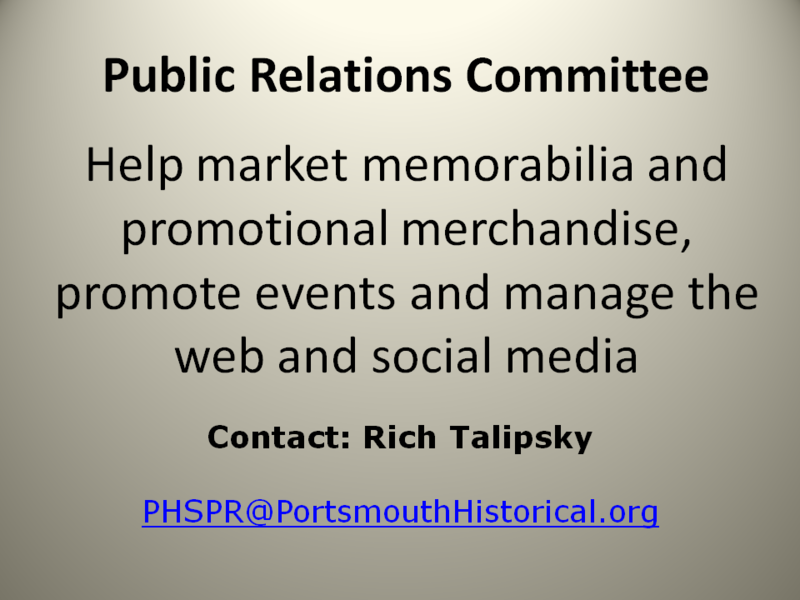 Arranging exhibitions which use historical materials to enrich the public’s understanding and appreciation of Portsmouth’s rich history. 5. Presenting programs on topics that build enthusiasm for preserving and supporting our local history. 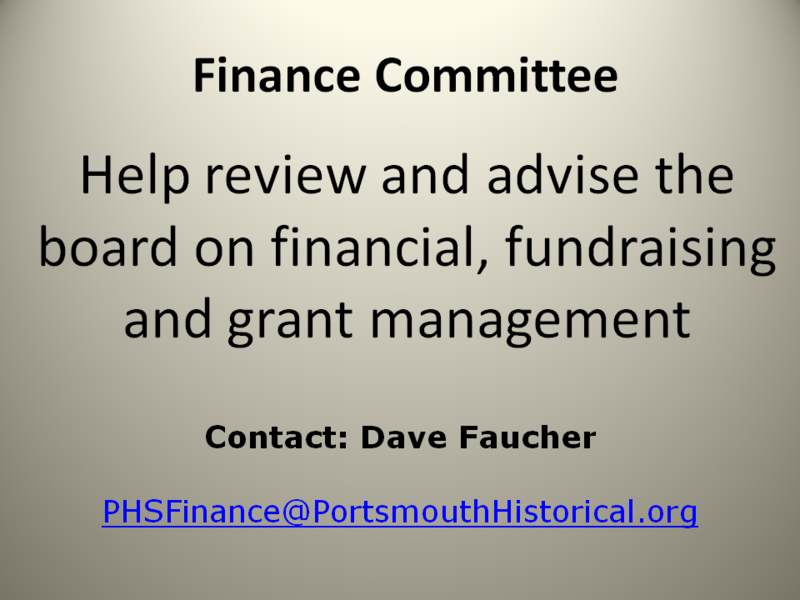 The Board of Directors meets on the third Monday of each month at 7:00 PM at the Portsmouth Historical Society Museum (at the Portsmouth Free Public Library in the Winter). 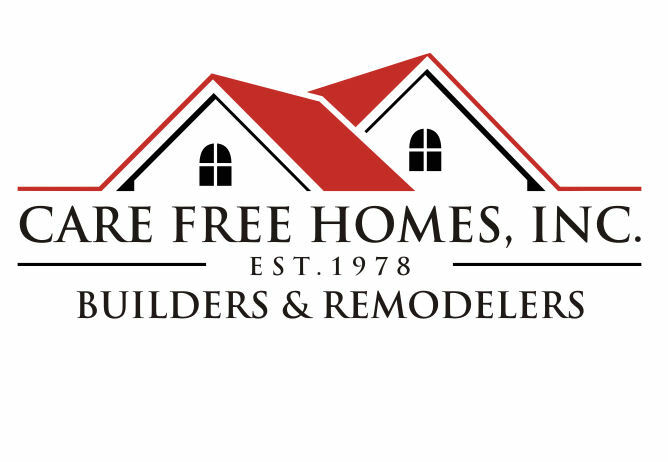 Would you like to become a member? 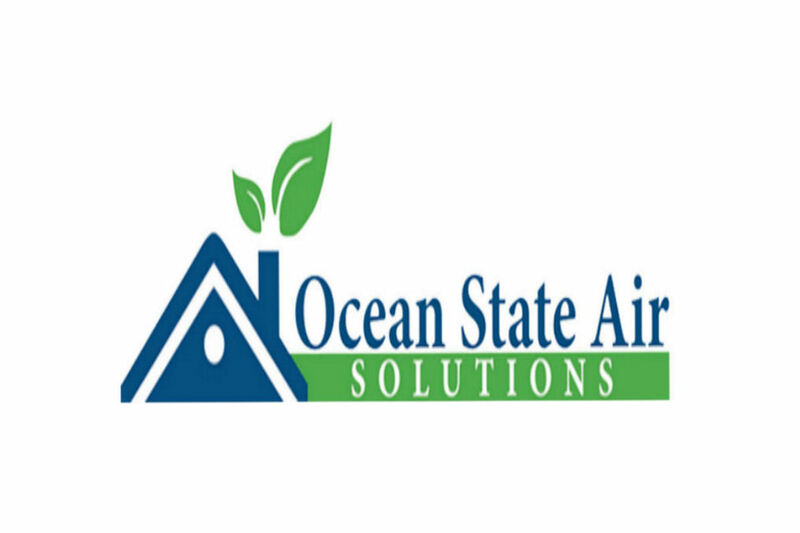 We welcome your help and support. 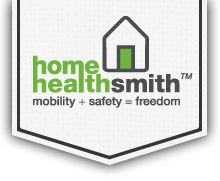 Go to our Membership/Support Page to see how you can help (Click Here). Get a copy of our Membership Form. 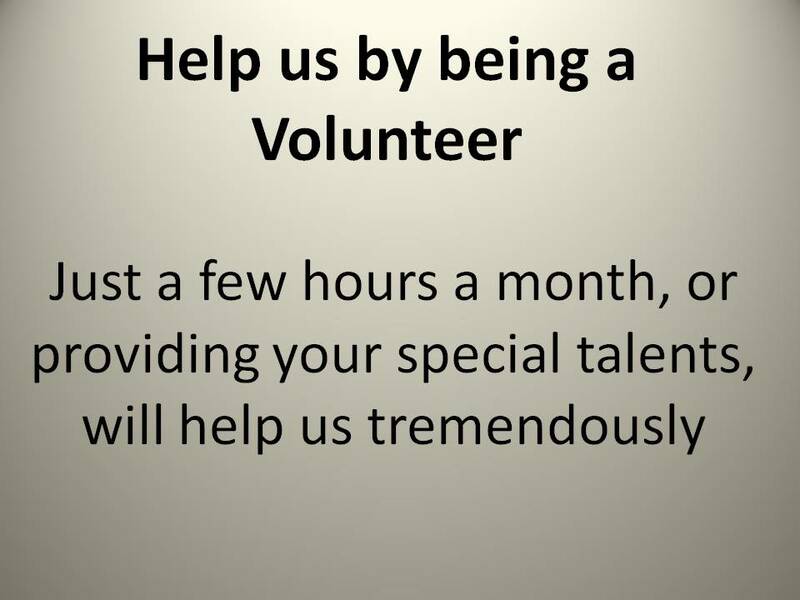 Committees -Please consider joining one of our Committees to help us out. 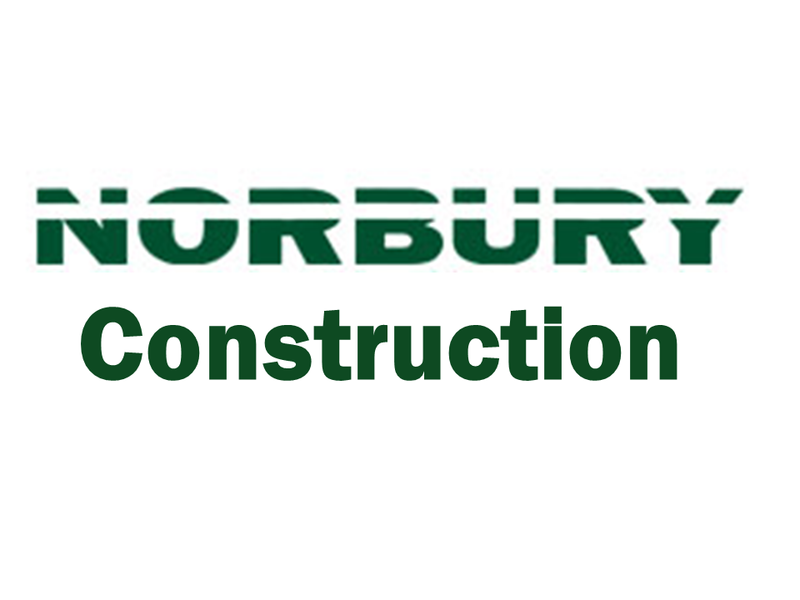 Please tell us what you think by completing our short survey . 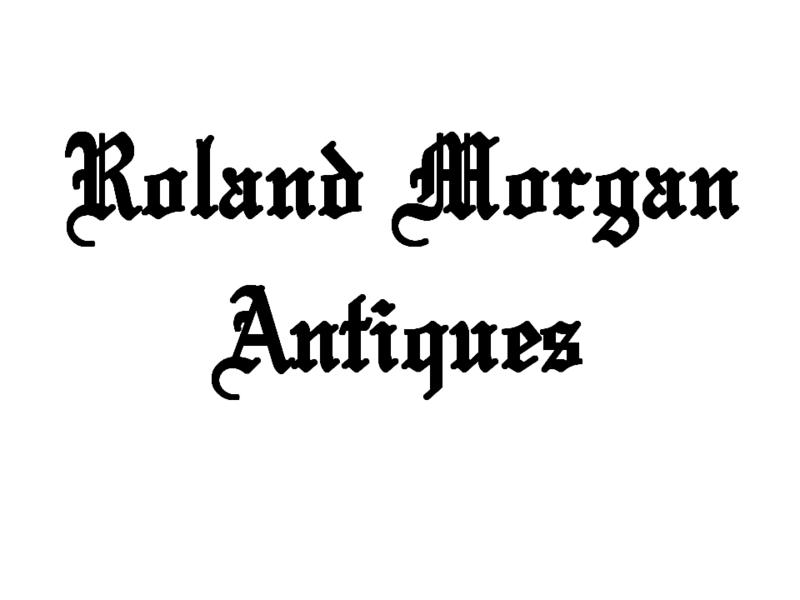 Got any historical documents or artifacts in your attic or basement? 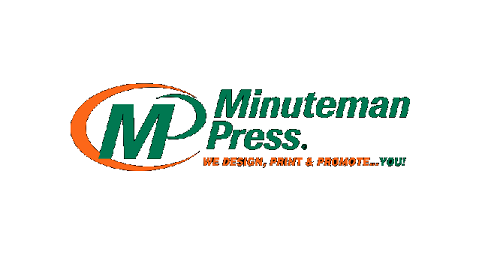 Contact Us and we can either do a high resolution scan of them or accept them for preservation. I did the survey, but have several more thoughts. I believe I have read that there was a second compact in 1639 and that my ancestor, Thomas Lawton (and his brother George) had there names on that one. I wonder if that is true, and whether you could add that compact to your store (assuming it is correct.) I have viewed the town records (some 15 years ago) and noticed that Thomas signed with an X… or is a sideways T for Thomas? George as I recalled signed his name. Curious the older brother was literate and the younger was, apparently, not. (Although maybe one can read and not write.) Second, I don’t recall there being signage marking more minor historical places, like the many cemeteries, in Portsmouth. I don’t know if you have a walking/driving tour of Portsmouth with a map, but if not that would be nice (if I ever get there again.) I did enjoy exploring the two times I visited. 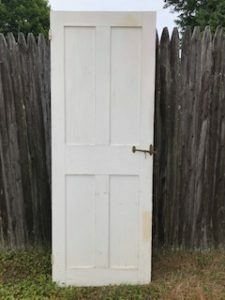 Finally, I think there may be a Thomas or George Lawton house (see http://www.preservation.ri.gov/pdfs_zips_downloads/national_pdfs/portsmouth/port_union-street-559_lawton-almy-hall-farm.pdf ). I don’t know if it is still exists, but if it does and does date from the 18th or even 17th century, it would be a shame to lose it. Could someone provide me an update on it? I’m full of ideas; no money to fund it, though. I do appreciate the work you do an making so much available (esp. the maps) on your website. All the best, Stephen Lawton, Phoenix, AZ. Stephen, Thank you for your interest and for being a geographically-separated member of our society. 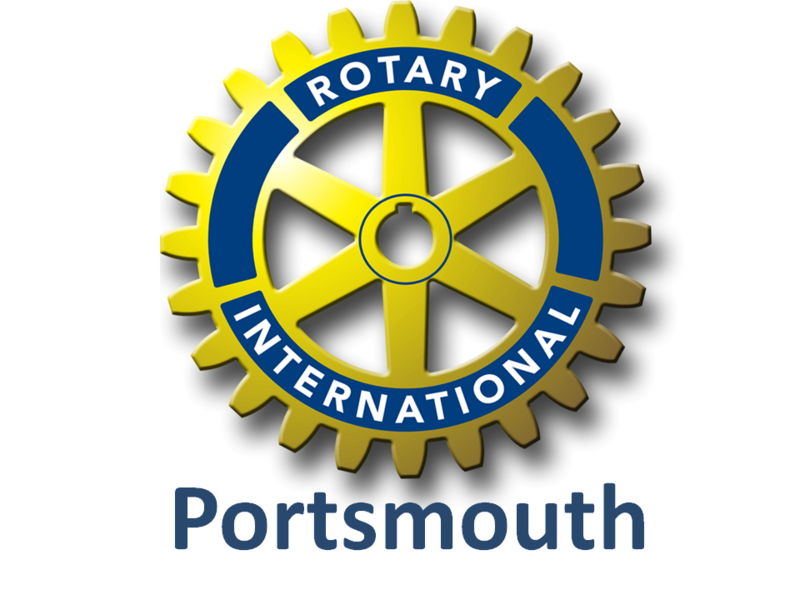 Please see the video of Jim Garman’s lecture of the founding of Portsmouth at the “Video Theater” page of the web site. He talks about the second compact. Also, we are working on things like driving tours of Portsmouth. We have an interactive map at the “Places” tab on our web site. You’ll note that I have added a marker for the Lawton-Hall Farm with a link to the National Historic Register Application. I will look into its current status. We have an action item on or long list to make that map more comprehensive as well as establishing some “driving tours around town. We are also trying to get a handle on the status of our historical places on both the RI and National Historic Registers. Thank you for the information. I have passed it on to our Curator. Are you a PHS Member. Please consider membership so we can stay in touch. You are correct: George Lawton DID sign the 2nd Compact with his signature and Thomas Lawton (along with 16 others) signed with an X. That was very common for those who could not write in those days. We have had a driving tour of the town and we hope to update it soon. As for the Lawton-Almy farmhouse it still stands. Part of it DOES date to 1690. It was the home of Herb Hall our President Emeritus. Herb has had some health issues and the house was recently sold to his nephew who has the intention to restore it. It is in pretty shaky condition, but it seems as though it will be saved and restored. Thank you for your note. Keep tuned to our website; it is a good source for information about the 378 years of our town. Hi Jim, I would like to suggest that our schoolchildren get more exposure to the Society via field trips. I have taken my grandchildren and they loved it. 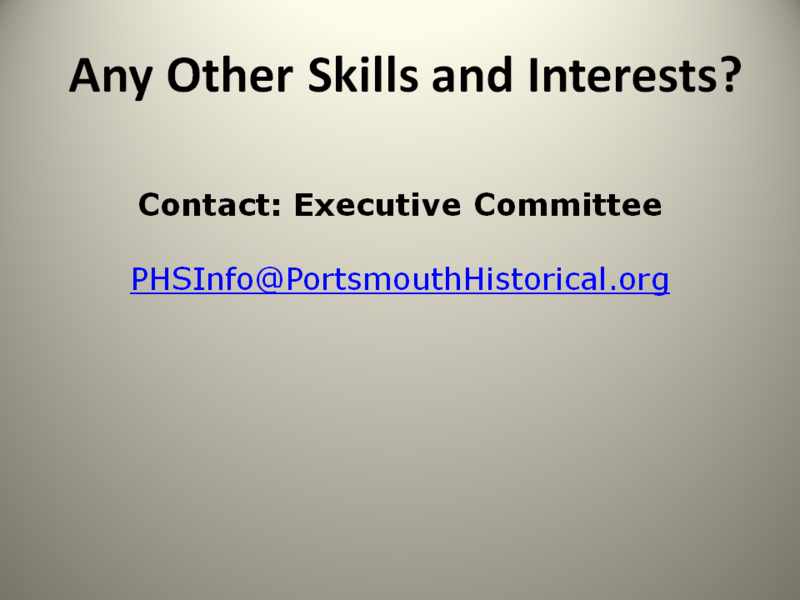 I thought that more high school students should have seen the Portsmouth Compact as well. Too bad we don’t have the plaque, but at least we have the Old Town Hall. It was moved to Historical Society property and is now filled with our exhibit of farm tools and vehicles. There have been a number of mills in the Lawton Valley area. I will ask Jim Garman what he knows. If you could give us an idea of where you were walking, it might help as we look at old maps. A URI researcher has been working on Portsmouth mills – I will check with him as well. Would you please send me via email a photo of the naval hospital that existed in 1956. This hospitsl was also used for treating German POW’s. I am from Lewiston, ME now living in CA. I was a patient in the hospital in 1956. I served in the Navy. Wonderful things to know and even to visit too. I will take my grandchild for sure. I have a handmade quilt that my great, great, great grandmother( Mary Borden Lawrence born 1823-died 4/20/1903) made about the time of the 1860’s and a bible that was my grandmothers(Edna Malone Dixon) in 1902 and would like to know if this is anything you folks would be interested in having as my children do not want them and I would hate to see them thrown out. Could you please let me know? I have forwarded your information to our Curator,Nancy Crawford, and she will be in contact with you. can you tell me the full name of the (old) Anthony School and how it came to be named? 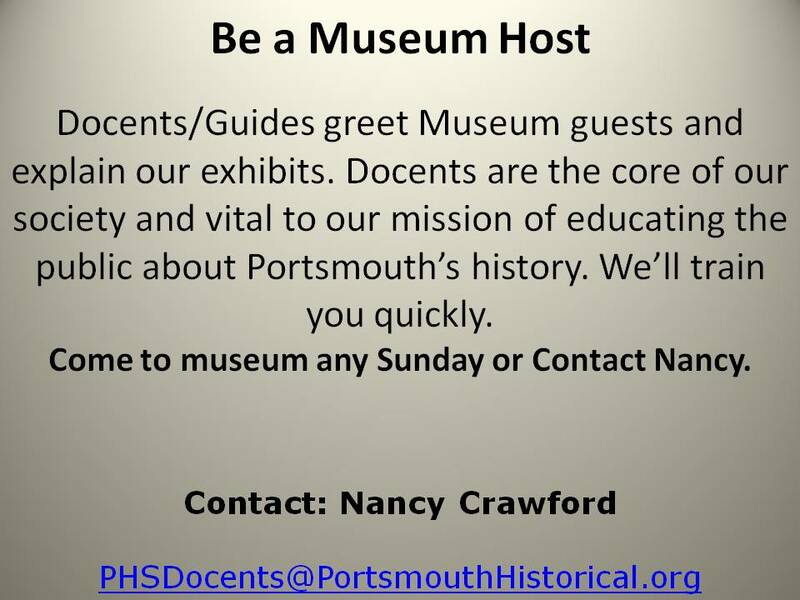 Thanks for your interest in Portsmouth History. I have passed your information of to our Board to see if we can get and answer. 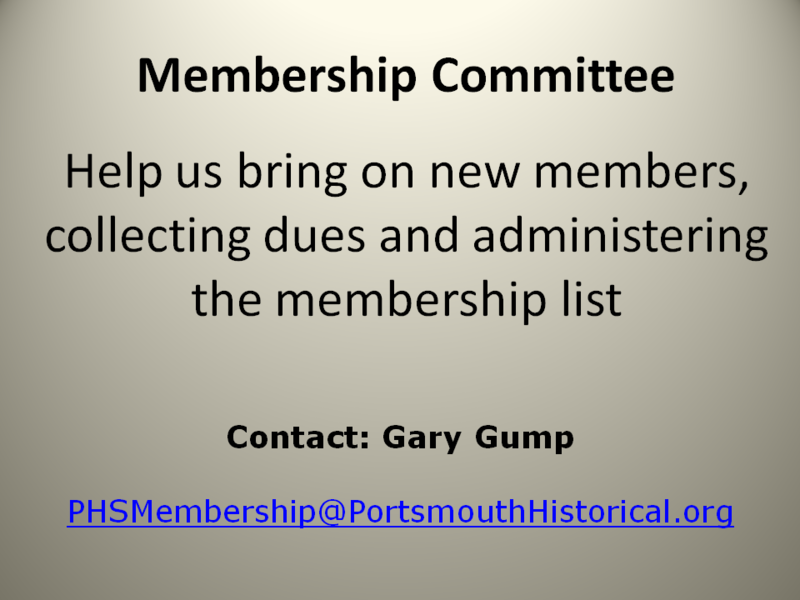 Please consider becoming a PHS Member so we can keep in touch. The school was named Henry F. Anthony School. Mr. Anthony was a railroad agent and a dedicated, long serving member of the School Committee. Additional information on H. F. Anthony can be found by following the ‘Places’ link on our web site. Find the information under Who lived here. Mr. Anthony’s home is the last home on the page. Hi My name is Christine Ellis. I am the 10x great granddaughter of Thomas Cornell(1595-1696). I know that he was married to Rebecca Briggs and His son Thomas JR was hung for her murder. I also know he moved to Portsmouth after selling his Inn in Massachusetts. I was wondering if you have any other information on him and his family and what he did while living there. I would appreciate any info you have. Thank you. 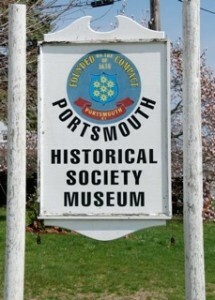 I would like to request a brochure on The Portsmouth Historical Society Museum. 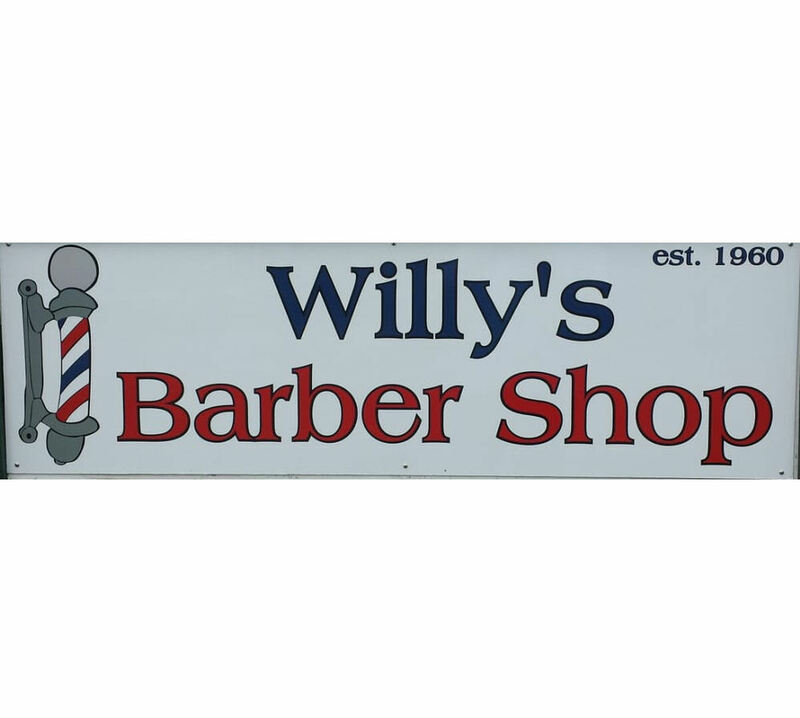 My address is: 308 W. Elm St, Warren, Arkansas 71671. I’ve done some research on the area and find it is where the battle of the Solent was fought so can only assume it is an artifact from the battle. My son is delighted with this piece of history and shows it to all who enter the house. My name is Betsy Babcock – my husband is Bryan Babcock. Bryan is a descendent of George Lawton and James Babcock. (James’son John married George’s daughter Mary). I am very interested in researching anything having to do with his family. 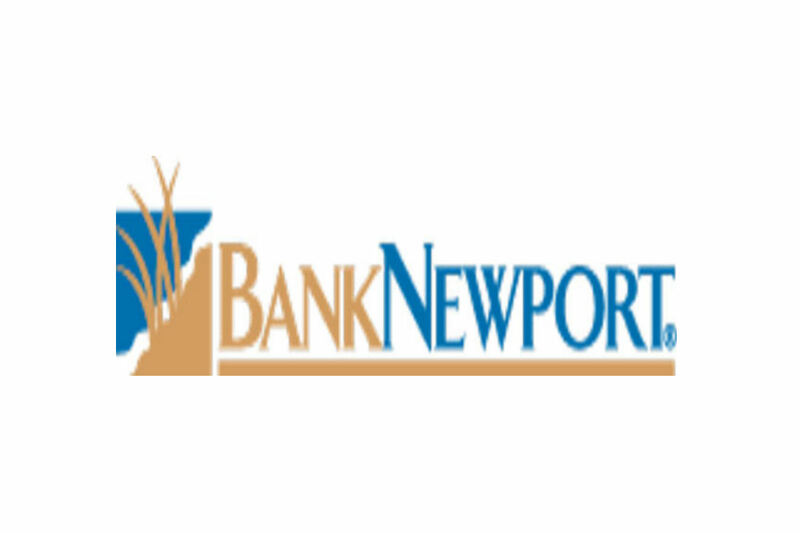 He also is descended from settlers in Newport (John Crandall, Mary Opp). We are planning a family history trip this summer, and I would welcome any suggestions and information you can provide. We have one of our members that coordinates a genealogy effort. Please email Anne Wagner (AnneBWagner@cox.net) for more information. Betsy, My grandmother was Ethel May Lawton, George Lawton is my 9th or 10th great grandfather. My cousins and I are thinking of take a day trip to check out the Lawton-Almy-Hall family farm. My name is Bob Harmon. My grandfather Thomas Cashman owned (with his father, Daniel) and operated, Cashman Park from 1926 until about 1940. I am well familiar that the Park was devastated in the 1938 Hurricane. 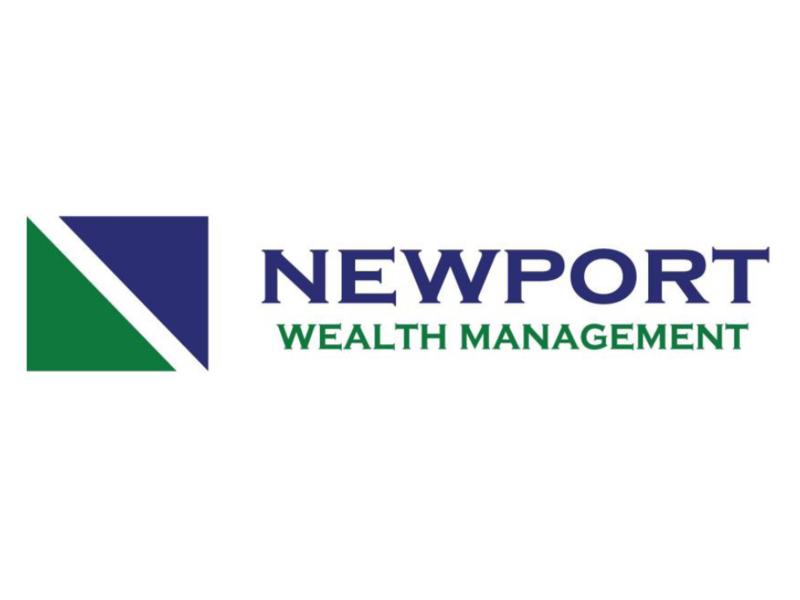 I am interested in learing about holdings that you have on their business or their family generally. Separately, where can I access Portsmouth newspaper archives from this period? trying to find some information about 2 places in portsmouth please if someone can point me in the right direction, My mother in law was born in portsmouth in 1930, on leaving school she went to work in a Mattress factory, what was its name and where was it ? I hope to come to Portsmouth. My family names from there are: Babcock, Lawton, Butts, Briggs, Anthony, Cooke, Cornell, Tallman & Earle. I also had family in Little Compton (Shaw), Jamestown, Kingston, & Warwick. Do you have any pamplets you could send? My name is Eleanor Mcgrady West. My mom was Dorothy Tyler and she married John Edward McGrady. My grandmother was Ethel May Lawton Tyler. Ethel married Lionel Tyler and they lived in Warwick. Her parents were Milton Lawton and Nettie Dyer and lived in Coventry RI. Hi Ellie! I would so love to go! Finding that my family had so much to do with the founding of RI, and parts of Ohio is so awesome! I would like to spend a few months in RI & Ohio. I have so many Babcocks/ Lawtons/Greenes & Shaws, all from RI, with the Shaws going to NY & then Ohio. If you take photos, could you email me a couple, if I send my email? Your last name is West, any relation to the Wests of Virginia & Delaware? I have West cousins and also Knowles/Knollys. I have an e-mail from my 10th cousin that has the Lawton family traced back to the 1600. That would be George and Thomas Lawton. You would be surprise who is in the list. Yes if I take pictures I would be glad to send them to you. I can also forward a copy of family line that my (our) cousin sent to me. Let me know your email and I will sent it. 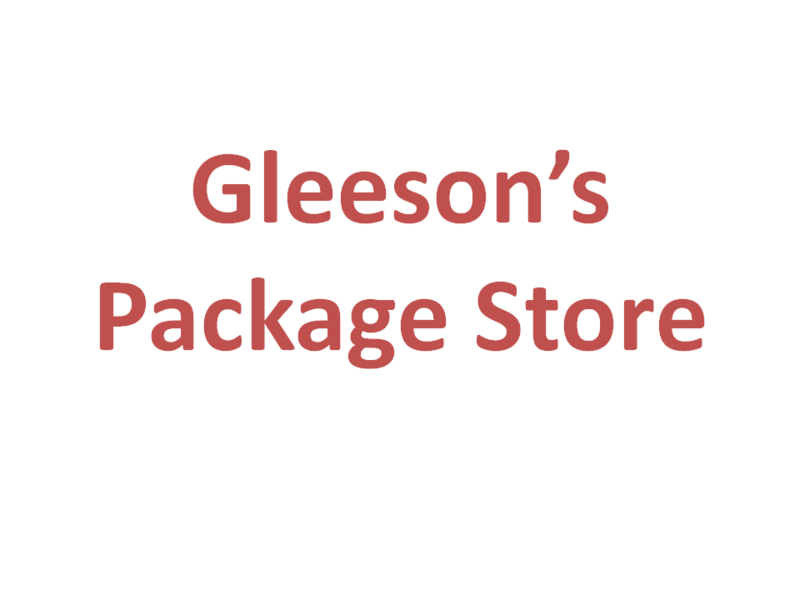 My email is ellie100@verizon.net Drop me a quick note so I can get your e-mail. I don’t know any of the West side of my late husbands family. Re: Lawton Valley. The REWHC dot org website of the Raytheon Employees Wildlife Habitat Committee has a great deal of information about Lawton Valley and its history. The last date on the copyright for the site is 2007 and a number of links are inactive, so I do not know if the Committee still exists — but the website remains and would be of interest to any Lawton descendants or naturalists. Raytheon Corporation apparently owns the land in Valley below the W Main Rd (Rte 114) where Julia Ward Howe once had a studio in what I believe was a building of a mill that once occupied the Valley. A walled cemetery with a number of Lawton headstones is nearby near W Main Rd, as I recall. Stephen I will use this above site. My cousin Susan and I are going to see what we can find. Re: Lawton-Almy-Hall farm. Thanks to the folks who provided addition information about this farm. It strikes me the current owners might try a GoFundMe site to raise funds to help out with stabilization and restoration of the buildings, fieldstone walls, etc. There are not many 17th and 18th century buildings left in the U.S. As a Lawton descendent, I’d be please to toss in a few bucks. Maybe it would be helpful to set up a website with a few photos and a restoration plan. Show folks the progress. Of course, these things are easier said than done. Anyone remember the grape nuts pudding at the Red, White and Blue Restaurant by the Greyhound station on High Street? How did Hog Island get its name? What better place to put hogs to pasture than an island! Hogs use their snouts, as well as their sharp feet, to forage for food, digging roots and tubers, not to mention their wallows, where they can roll in mud to cool off in summer. All this activity disturbs the soil (while manuring it) and uproots desirable planted crops. Pigs and hogs are difficult to confine–they go where they want to. Ferrying them out to an island allows the animals free range without damaging planted crops and with minimal managing. That’s how Hog Island got its name! Can you name all of Portsmouth’s islands? 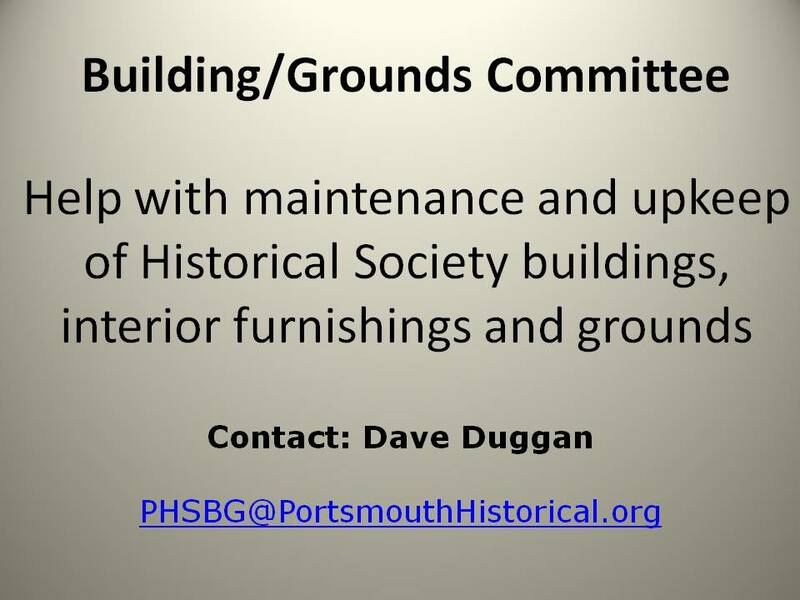 Happy Spring and thank you for contacting Portsmouth Historical Society. Come visit our museum on a Sunday afternoon between Memorial Day and Columbus Day.